The coconut palm syrup or jaggery can be crystallized to produce fine granules of sugar. Transition of coconut jaggery into a ground granule sweetener is more accepted by global markets. The recovery of palm sugar from coconut palm jaggery is 15%. 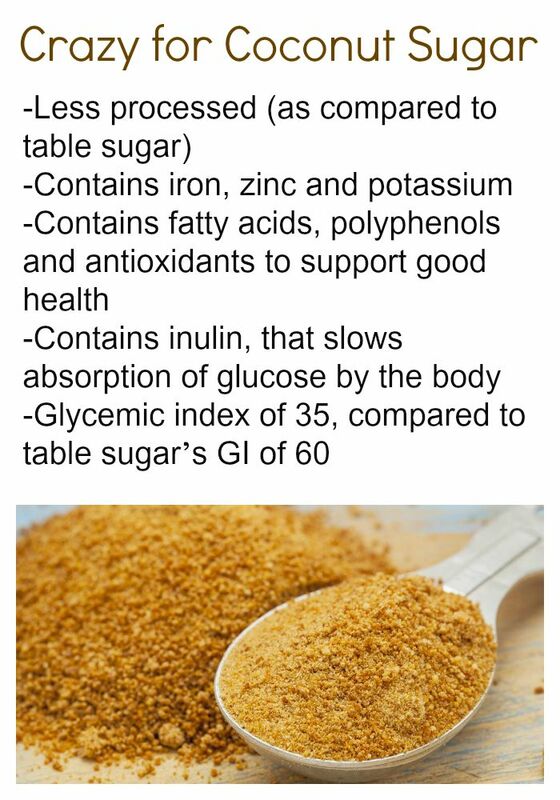 The application of this sugar is tremendous and offers huge potential owing to its most important health attributes, the low Glycemic index and the high nutrient content. It can be the most suited alternative sweetner, especially when agave sugar is being rejected owing to the high fructose content.